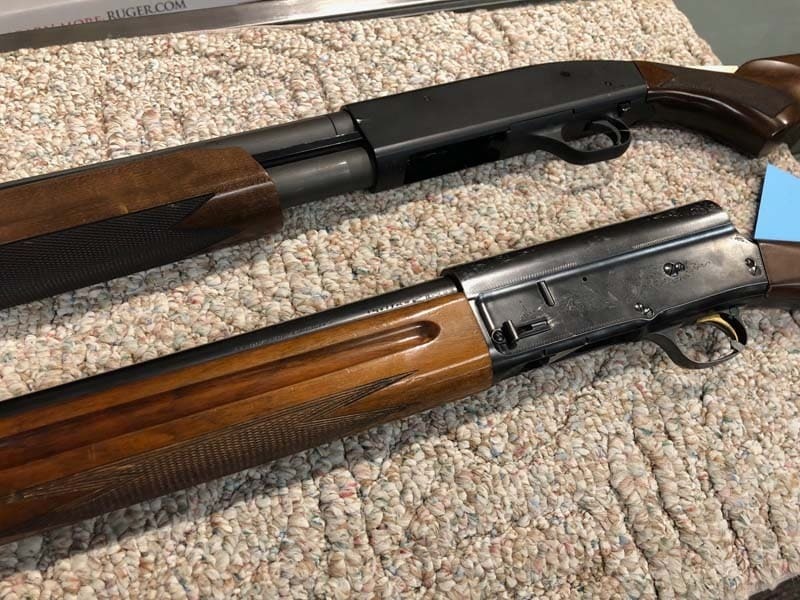 If you’re in the market for a used shotgun — pump-action, semi-auto or break-open — but are unsure about the condition, gun shop owner Mark Micoley has some tips that will make you a more confident shopper. 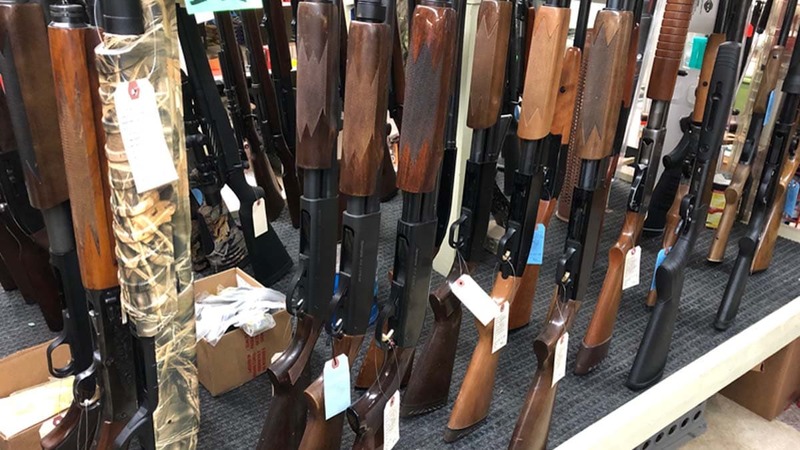 Micoley has been in the gun business for more than 30 years at Rock Ridge Shooter’s Supply in northern Wisconsin. He walked Guns.com through the process of buying a used gun. He started with rifles and will now show how to inspect shotguns. Micoley explained the first step to inspection a shotgun is making sure the gun is unloaded and safe. That step, however, also affords you the opportunity to work the action. 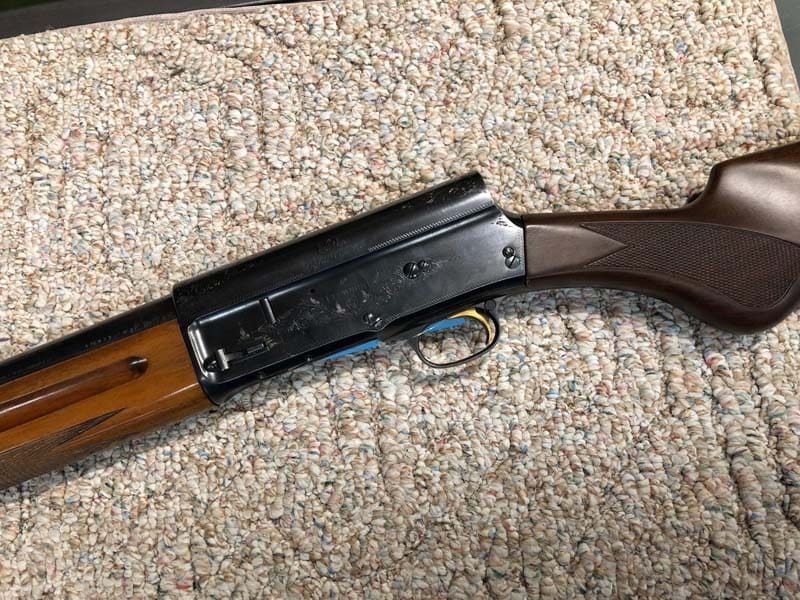 “If you’re looking at this gun as an investment maybe this might not be the one you want,” he said as modifications, which may be completely functional, may impact the collectability and value. 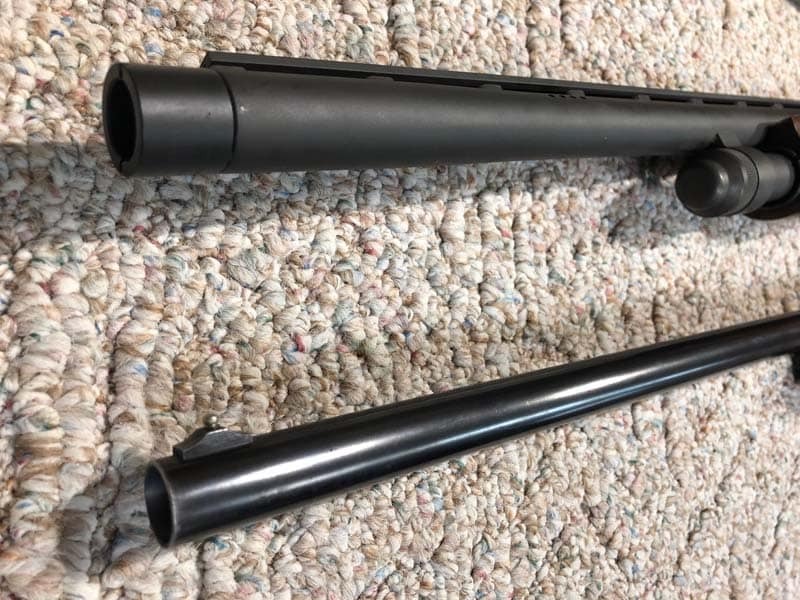 If you’re interested in new or used shotguns, check out the selection available on Guns.com!